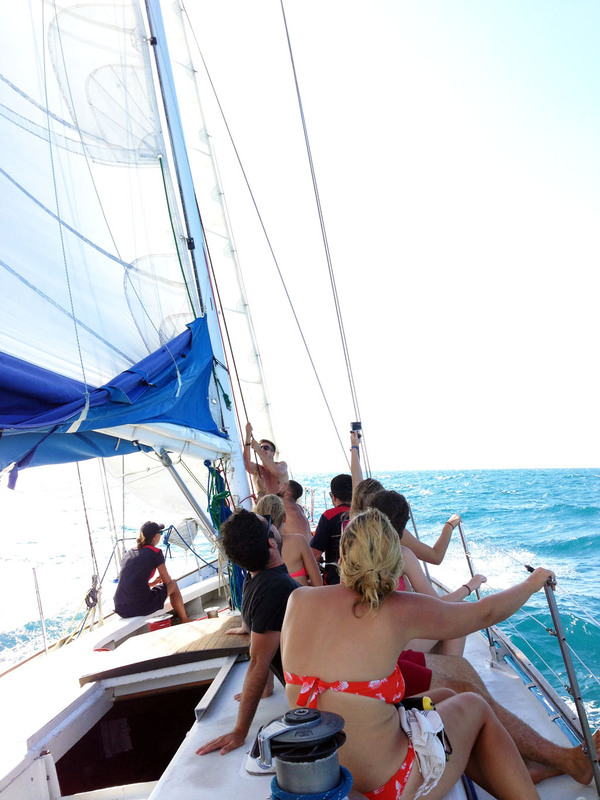 Airlie Beach holidays with teenswhere to next? Airlie Beach is known mainly as the jump off point for the Whitsunday Islands and the Great Barrier Reef beyond. 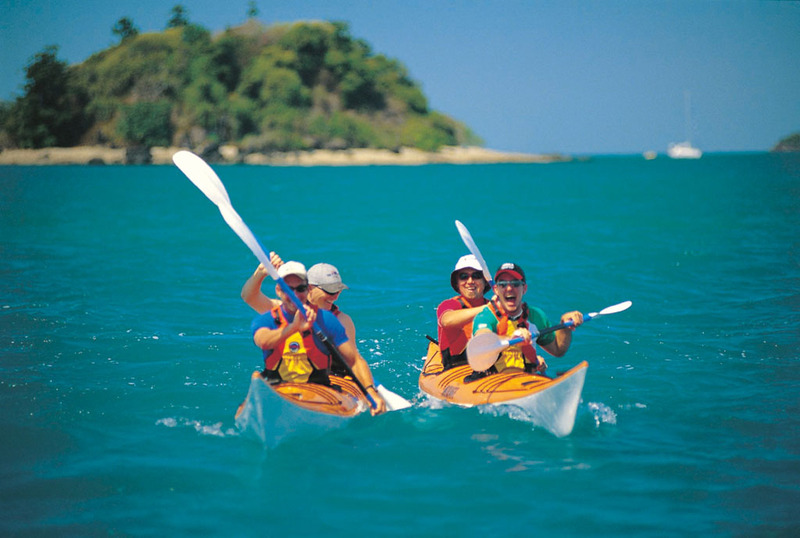 It’s also one of those ‘Must Do’ stops along the Queensland Coast for international backpackers, which means it’s pretty lively and there are plenty of adrenaline activities on offer. All this makes for a good combination for teens. First of all – this is one of the best places to base yourselves with big kids. This sprawling holiday park was designed with families in mind, but what I like about it most is that they’ve thought about parents as well as kids, with little inclusions such as the option of a relaxing poolside massage, or a night off cooking with communal spit roasts and pizza nights. There is a wide range of accommodation on offer, from powered camp sites to 3-bedroom luxury condos, and although the resort sleeps 700, clever landscaping ensures you maintain privacy. 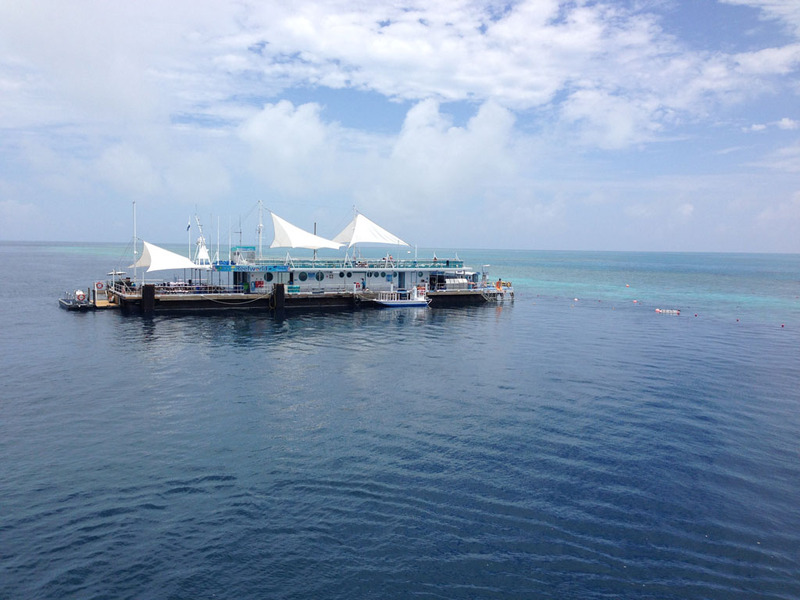 Cruise Whitsundays run daily trips out to their pontoon on Hardy Reef where you can snorkel all day, take a ride on the semi-submersible or maybe try scuba diving (kids need to be 12 to scuba dive in Australia). It’s a fairly smooth 90-minute ride to the Outer Reef on their large catamaran, and on the way the crew tell you all about the activities on offer. On arrival everyone heads for the activity of their choice, snorkel, dive or sub before buffet lunch is served on the boat. 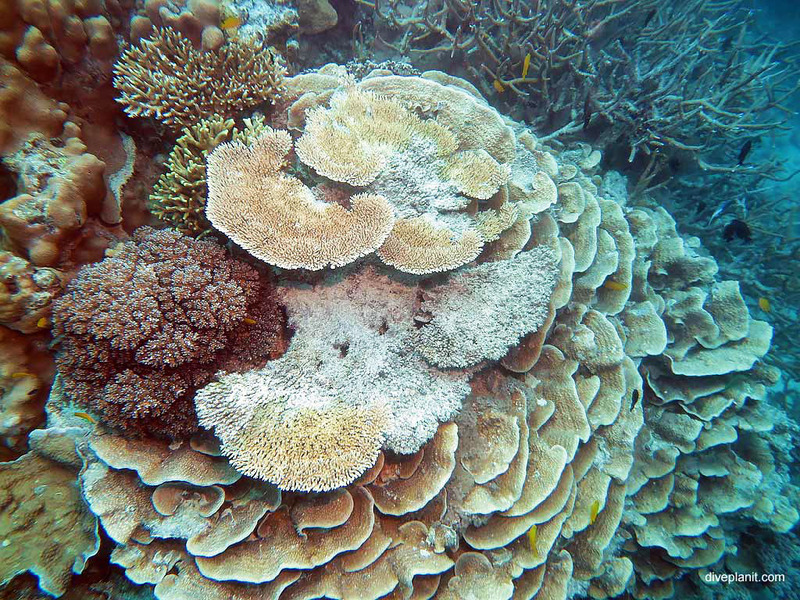 The reef here is extremely pretty, very healthy and teeming with marine life. 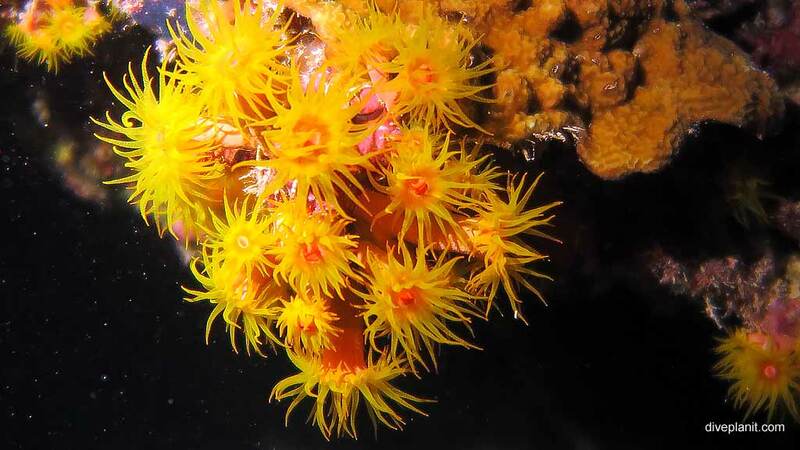 We saw so many critters along the north and south reef wall, from tiny brilliantly coloured nudibranchs to large barracuda, humphead wrasse, reef sharks and turtles. After lunch there’s time for another snorkel, dive or even a helicopter joy flight before the boat returns to the mainland. If your kids are over 15, it’s well worth booking yourself on ReefSleep, the opportunity to sleep under the stars in swags on the top deck of the pontoon. It’s an incredibly peaceful experience being out to sea with only a skeleton crew and a handful of guests. 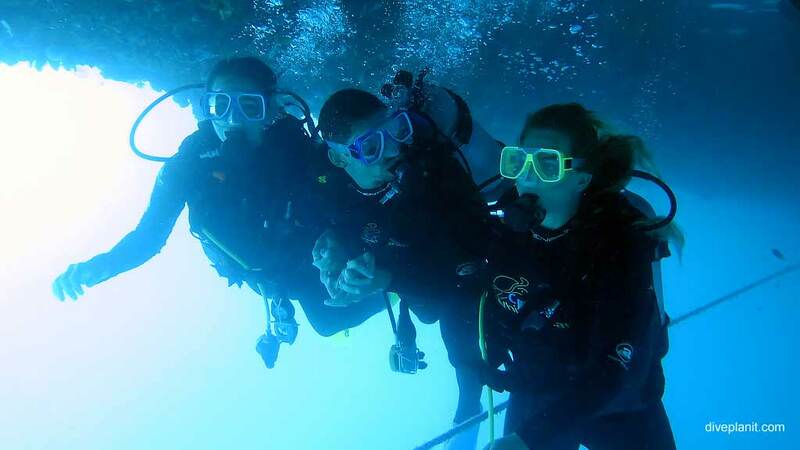 It also allows you to go for a night dive and an extra early morning dive before returning the following afternoon on the day boat. 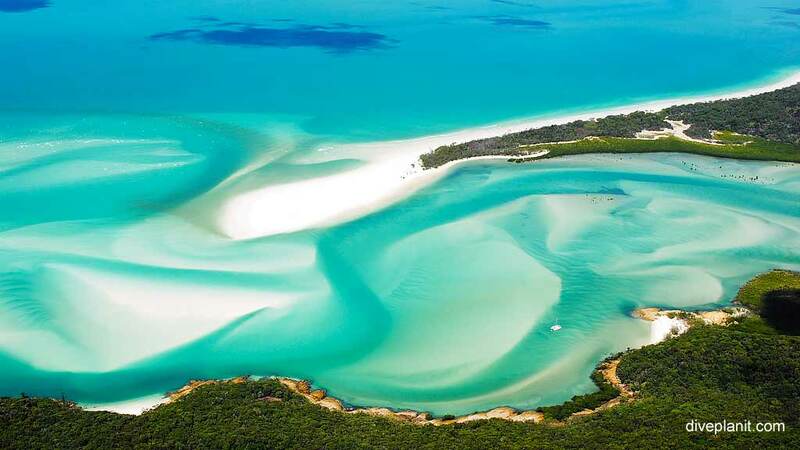 Bump and splash your way out to the islands on the fastest trip to Whitehaven Beach. Ocean Rafting Tours will take you out to the islands at high speed on their fleet of bright yellow rigid inflatables. The first stop is for a snorkel before heading for Hill Inlet for a short hike to look at a rather fabulous view from the look-out at the top of the headland. Learn how to sail an Americas Cup maxi yacht. Explore Whitsundays has a selection of ex-America’s Cup competitors in their fleet of yachts which are available for day trips and 2-3 night overnight stays. 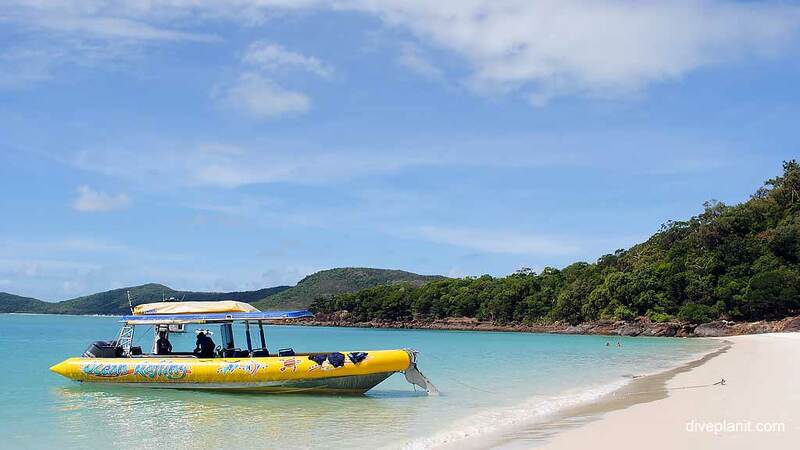 You’ll get a chance to take the helm and usually they’ll stop at a few great snorkelling spots, and perhaps Hill Inlet or Whitehaven Beach (recently voted the best beach in the world). Take a joy flight over the islands and out to the reef. The colours are spectacular – the variations of blue, dotted with darker blue and green reefs. 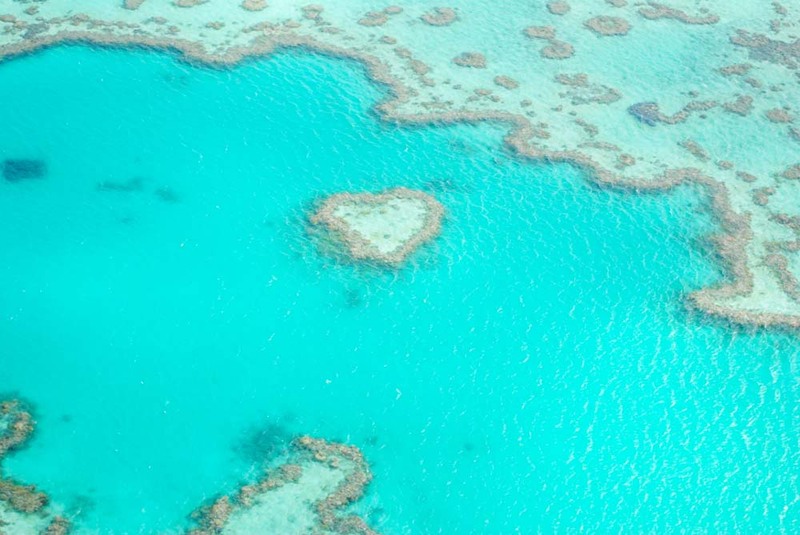 The flight lasts a good hour – great value – and don’t worry what side of the plane you’re on, the pilot will do a couple of sweeps past Heart Reef so you can snap that iconic shot. You can opt for a lesson or simply hire a kayak or a board and muddle your way through it (a lesson is recommended if you’ve not done this before). If you want to go a bit faster, you can navigate the mangrove everglades and sandy island beaches on a guided jet-ski eco-tour. 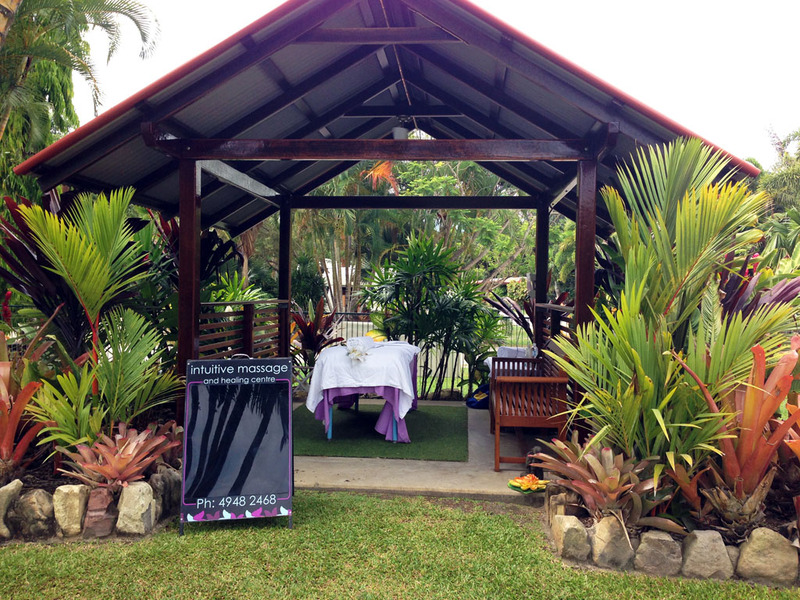 Tours last about seven hours and depart twice daily from Airlie Beach. Take a night off from cooking and sample the local cuisine. 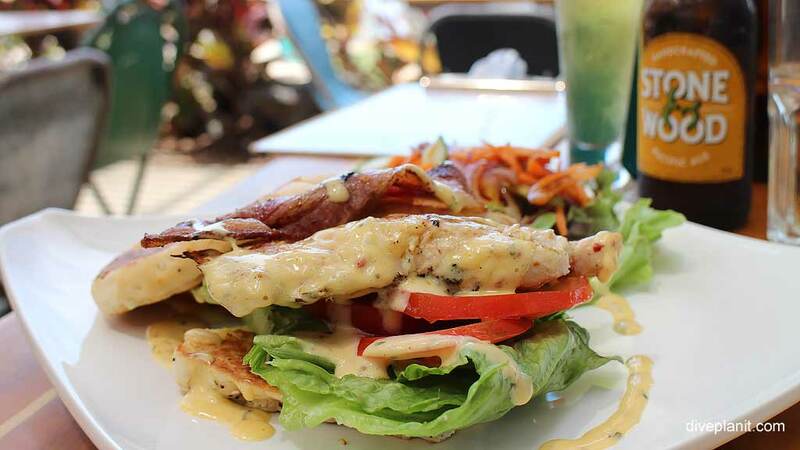 There are plenty of cafes and restaurants to choose from in Airlie Beach, but here are a few favourites. 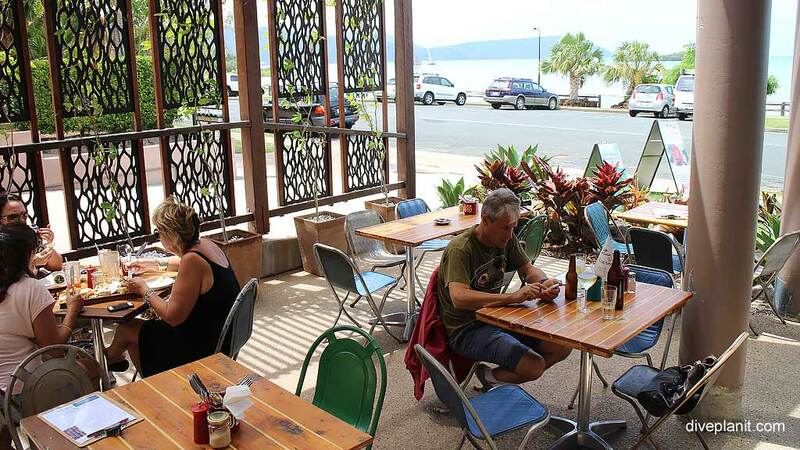 Funky and friendly, unique and quirky, the Fat Frog Café is known for great coffee, and lovingly house-made meals, and it’s location at Cannonvale Beach makes for the perfect spot to relax and enjoy the gentle sea breeze, the views and atmosphere. 44 Coral Esplanade, Cannonvale Beach. 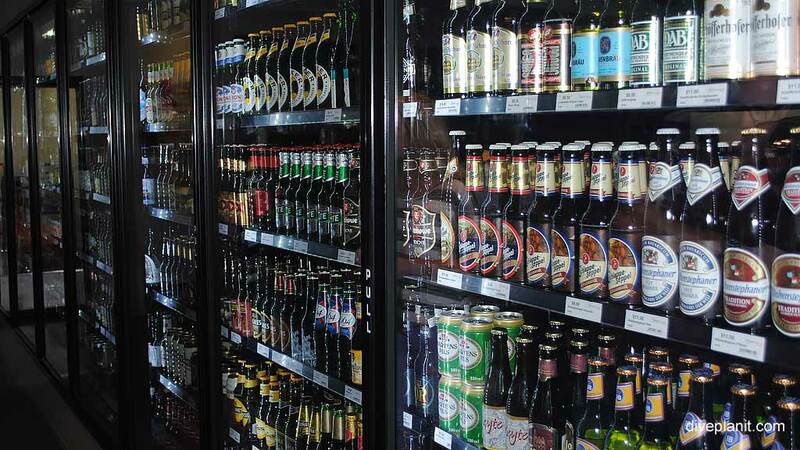 Located at the relatively new complex at Port of Airlie Beach, at the north end of town, Denman Cellars has a range of over 200 beers from around the world as well as a great tapas menu to nibble on, overlooking the marina. 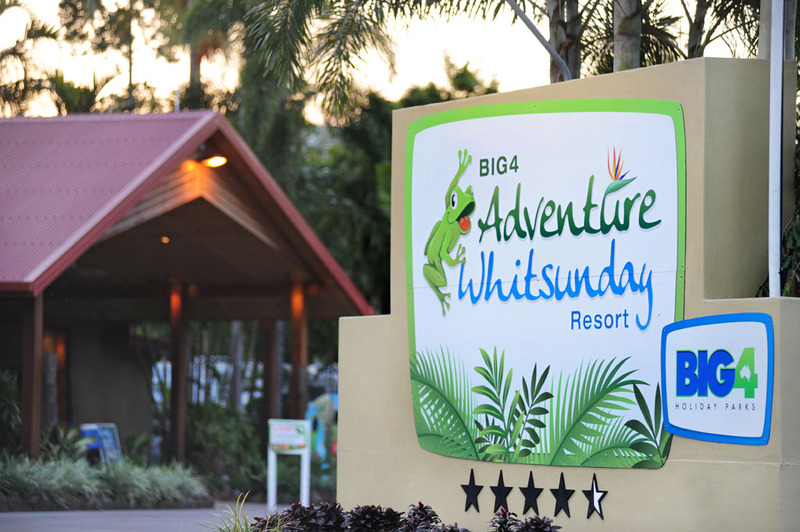 The writer was a guest of BIG4 Adventure Whitsundays Resort and Cruise Whitsundays. The colours of the reef are amazing. I don’t think even my teens could get bored at the Big4 at the Whitsundays … Looks like there is plenty for them to see and do.